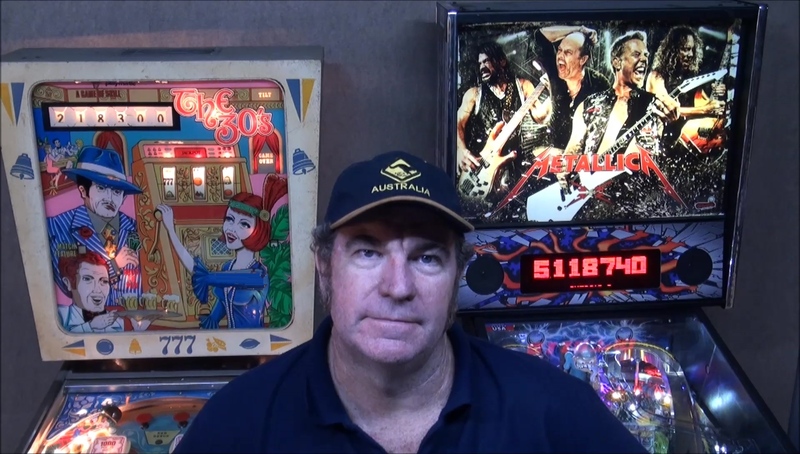 Our Pinball Expert shows feature self help information, technical tips and reviews. SHOW 1: How to open a Pinball Machine and remove the glass. This show demonstrates the procedure to open and remove the playfield glass from a variety of new and used Pinball machine brands. SHOW 2: Names of common Pinball Machine components. This show identifies the correct names of various Pinball parts & components. SHOW 3: How you assemble a new Pinball Machine. This show demonstrates our simple step by step procedure to unpack, assemble and set up a new Stern Pinball Machine with an LCD Score Display. SHOW 4: What to inspect before you buy a used Pinball Machine. This show specifies basic things you must check BEFORE buying a used – second hand Pinball machine. SHOW 5: LEDS or LIGHTS BULBS in your Pinball Machine. This show reviews the facts about replacing Pinball machine light bulbs with new modern LED lights. SHOW 6: Should you buy a NEW Stern Pinball Machine. 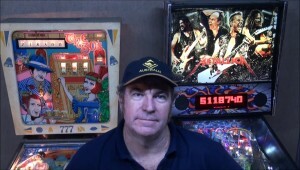 This show examines the quality & value for money of new Stern Pinball machines. Plus a review of Sterns Spike electronic system & numerous other changes. SHOW 7: Top 12 FAQs (frequently asked questions) from first time Pinball buyers. This FAQ show answers 12 of the most Frequently Asked Questions from people who want to buy their first Pinball machine.